Post City Magazines | Every home, every month, guaranteed! The April 2019 issues are available now. In 1989 our areas had wonderful schools, beautiful parks, the finest shopping and, most importantly, people who cared. The only thing missing was a neighbourhood voice, a place to air complaints and salute strengths. Over the past 28 years we have been committed to producing unique, high-quality community magazines that report on the news, people and lifestyles of Toronto’s finest areas. Our magazines are dynamic, award- winning, stitched and trimmed publications that blend the editorial traditions of a community newspaper with the lifestyle focus of a glossy city magazine. With above average incomes, our readers enjoy lifestyles with above average tastes and consume a wide range of products and services. Your advertising will reach people with money to spend. 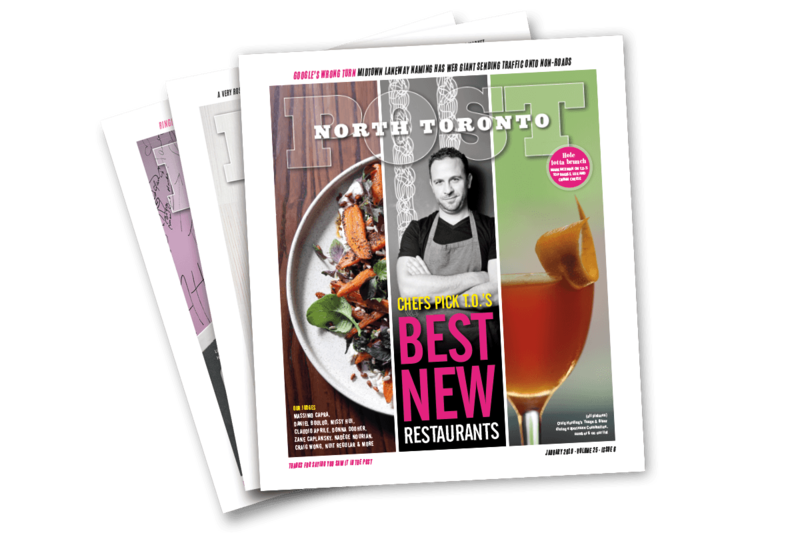 Each month 170,000 copies of the magazine are delivered to the exclusive enclaves of Forest Hill, The Bridle Path, Rosedale, Yorkville, The Annex, Lawrence Park, Leaside, Thornhill and Richmond Hill. These affluent and well-educated readers look forward to receiving their copy of the Post, which is filled with local news and information not available anywhere else. 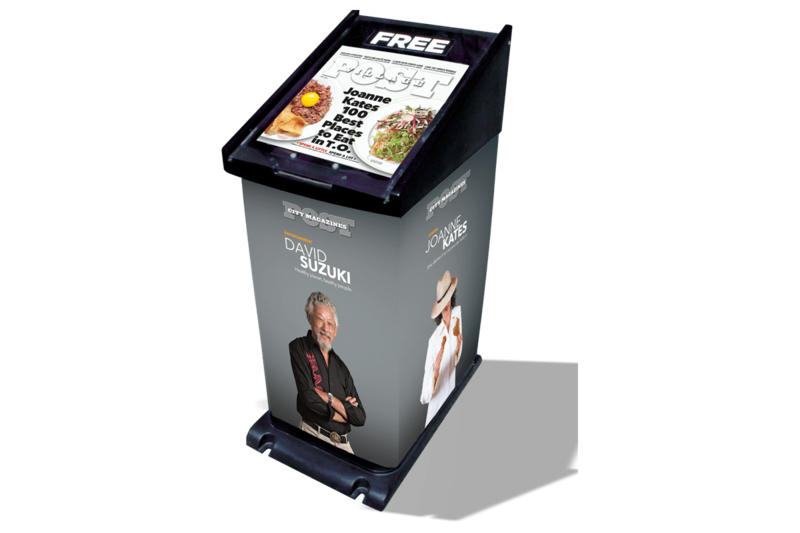 Eight magazines delivered every month into the mailboxes of Toronto's most sought-after markets. With above average incomes and 74% with home ownership, our readers have real purchasing power. Whether it's a magazine ad, postcard, pamphlet or flyer, we're more affordable than Canada Post and target the homes you want. Every home, every month, guaranteed. Rosedale, Forest Hill, Yorkville, Leaside, Bayview, Thornhill... and now the Annex! Post City Magazines’ history is accidentally interlinked with what was once one of Canada’s top publishing houses.